Lisburn Branch usually meets on the second Tuesday of the month at 7:30 p.m. from September to May. 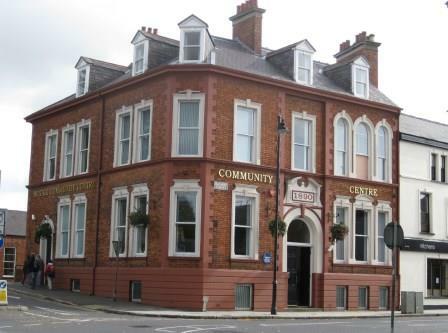 Bridge Community Centre, 50 Railway Street, Lisburn, BT 28 1XP. View a photograph of the Bridge Community Centre. for more details about Branch Membership. Lisburn Branch hosts a Facebook Page.